Calling all runners: are you ready to set a new personal record at the Fitbit Miami Marathon and Half Marathon? We’ve gathered five ways for you to hit the ground running and prep for the race. It might be winter, but Miami is almost always stuck in summer mode. We’re not complaining, but we know that nothing is more uncomfortable than hot and sticky running gear. 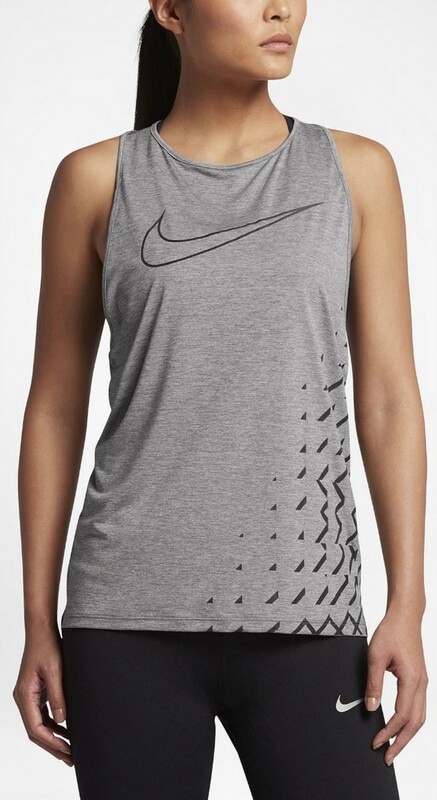 Nike’s Dri-Fit Breathe Tank at Six:02 features light fabric with vented drop hem detail to help you stay cool as you work your way through each and every mile marker. Runners know that to be a truly successful and achieved athlete, they must take breaks from hitting the pavement from time to time. Before the marathon, take a moment to cross-train and find an alternative exercise you enjoy. Work your core in Equinox’s barre class or get mentally prepared for the big race at one of âme Spa & Wellness Collective’s yoga classes. 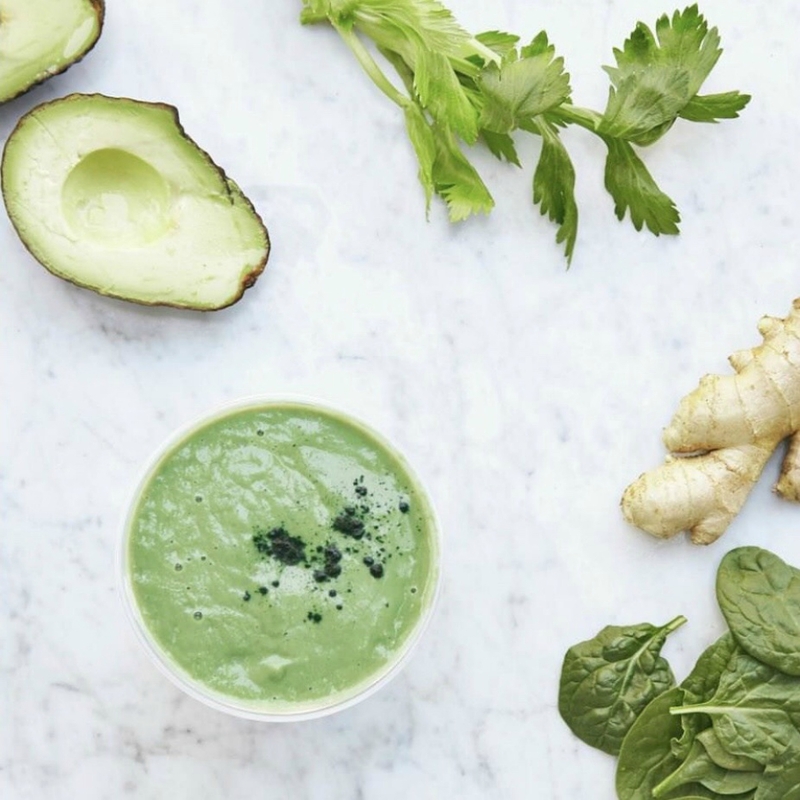 We promise your body will thank you. 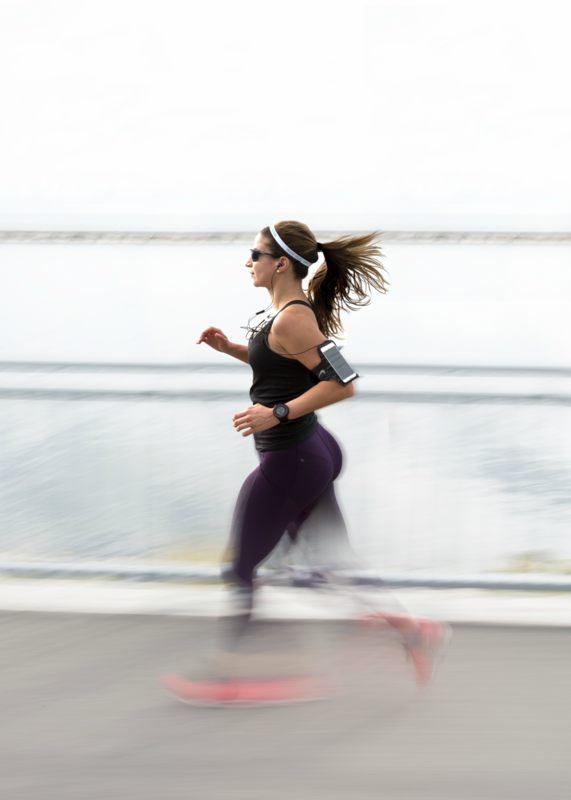 What kind of runner would you be without a great music to stride to? Deezer is home to over 43 million tracks, available at the touch of a button wherever you are. We know — that’s a lot of options. Thankfully for runners, Deezer’s team of editors have hand-curated playlists to help you run faster, train better and enjoy breaking a sweat. Since Deezer is a Fitbit Miami Marathon & Half Marathon sponsor, the app has generously made 60 days of their Premium+ ad-free service available to all runners. We all know water is good for you, but what happens when you overdo it? According to TheMiamiMarathon.com, drinking too much plain water before and during the race can be a serious problem. It can throw off your electrolyte balance, causing a risk of low sodium concentration known as hyponatremia. Runners are at a greater risk of hyponatremia if they take water at every aid stations and fail to consume adequate electrolytes to maintain sodium balance. Beat off hyponatremia by consuming electrolytes with some of your water in the days before the marathon and during the race. Whether you grab a Gatorade or add some avocados to your diet, electrolytes are a must during the week of your race. Are you not quite the running type? Be a support system and join lululemon at its cheer station at Mile 12! Relive the days of high school varsity cheerleading while warming up your vocal cords and clap your hands with Miami’s favorite yogis. 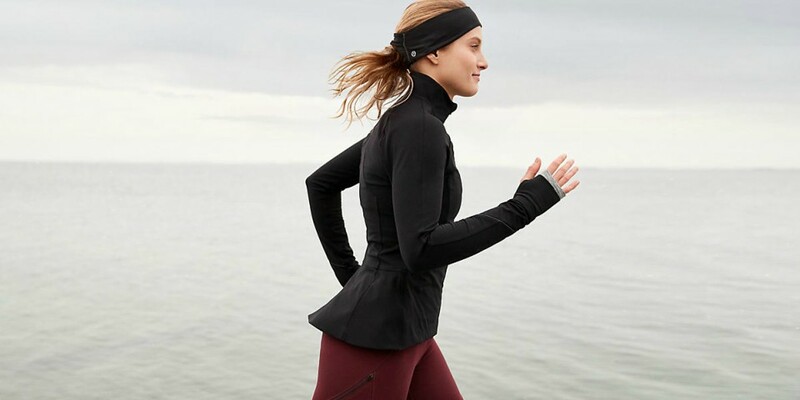 If you are feeling inspired by the marathon, lululemon will be launching its Aventura Run Club in February. Your new running besties will meet twice a week (Mondays at 7 a.m. and an evening time to be determined) and circle the mall for a three-mile run, starting at the Macy’s parking garage. Visit or contact the lululemon store (on the Upper Level) for more details.